Let's Give Our Nervous Systems Some TLC this month! Are you thriving or just persevering? With so much pressure of the 24/7 world, we can be overwhelmed and just getting by. I equate the go-go-go life to living like a squirrel in the road, as I call it. Maybe you feel like this? That erratic-frantic mode is no way to go through life, but many people are, and they aren't even aware of it. Learn how to calm yourself with somatics. Learn about how to self soothe and self regulate so you can remain calm and collected. By learning how to pandiculate--the key to clinical somatics-- you can increase your resiliency, so you can get out of pain and relax to a more homemostatic state of being. Because all these classes focuses overlap each other, I'm listing things that will be touched on in each class, each week in the month of February. Just imagine being able to reverse so many common ailments with just some gentle breathing awareness. Stress, anxiety, and depression play a dance in the human brain. Most everyone experiences them from time to time, but when they become constant, problems arise. While I am not a mental health therapist, clients who come to me for pain often find that they are able to self soothe and self regulate better with their somatics practice. They lower their responses to stress (pressure of life) and can reduce their anxiety levels. No matter who you are, we can all use some stress reduction. If you ever watch an animal after a traumatic event, like a zebra escaping a tiger or a dog barking frantically at a squirrel, you'll notice they dissipate their energy and calm down. Humans can do this as well, with pandiculations. By contracting into tension and then slowly releasing it, the brain resets the muscles to their natural resting length. But if we stay contracted all the time, it becomes exhausting and makes us more susceptible to pain and illness. Let's take our somatics practice into some fun realms. 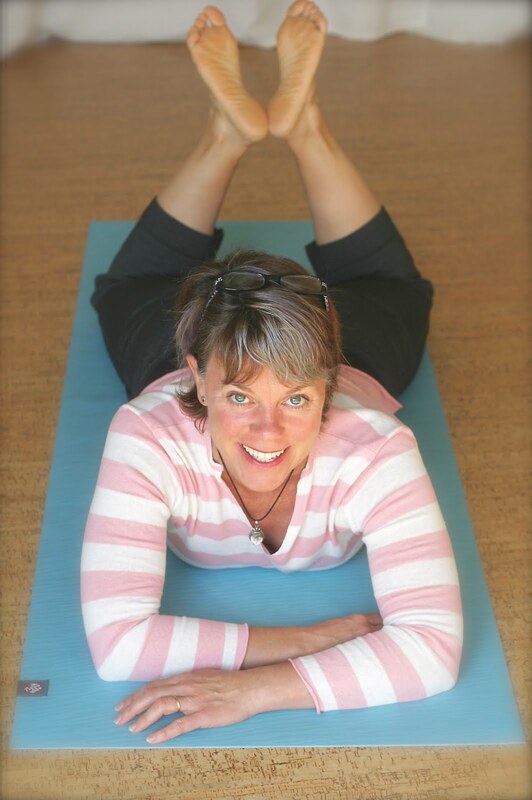 Somatics is about you being you, and letting your body and brain have a nice relationship. The only "rule" to somatics is there are no hard and fast rules. These classes will help you with your practice at home and on the road.